A major difference between traditional brick-and-mortar vs. eCommerce retail is the ability to create a physical customer to product interaction. In-store Retail Store Displays allow your customer to have an immersive experience, which can lead to increased sales. Retail Displays provide an important part in driving conversions. Modern retail store fixtures can make the difference between a satisfied customer and on that enters the store and quickly leaves, perhaps forever. At DRAS Cases, we design, build and install contemporary retail fixtures including retail display cases, store fixtures and high end retail fixtures. Our mid-west values and work ethic combined with leading-edge technology produce the finest quality Retail Store Displays in the industry. 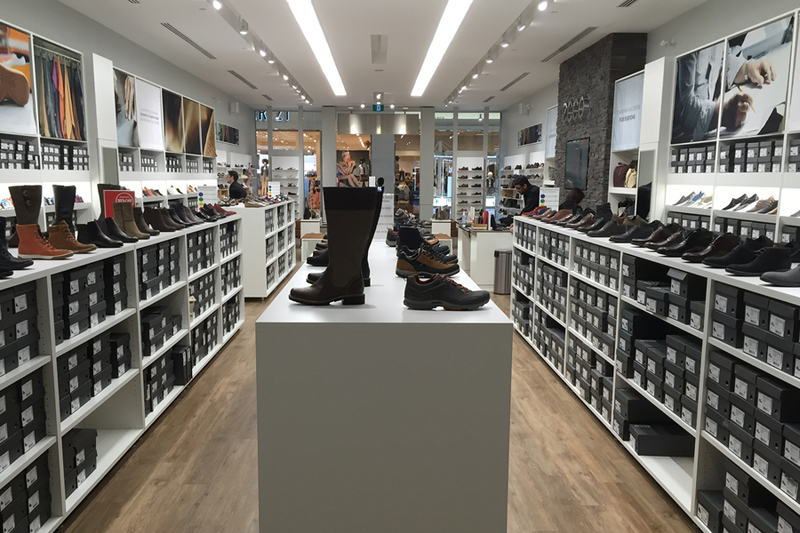 Installation of new Retail Store Displays can often come with logistical challenges. Our Project Managers are know for their ability to thrive under pressure. We have been known to make the impossible, possible. Contact the team at DRAS Cases to learn how you can improve your store layout and increase sales.